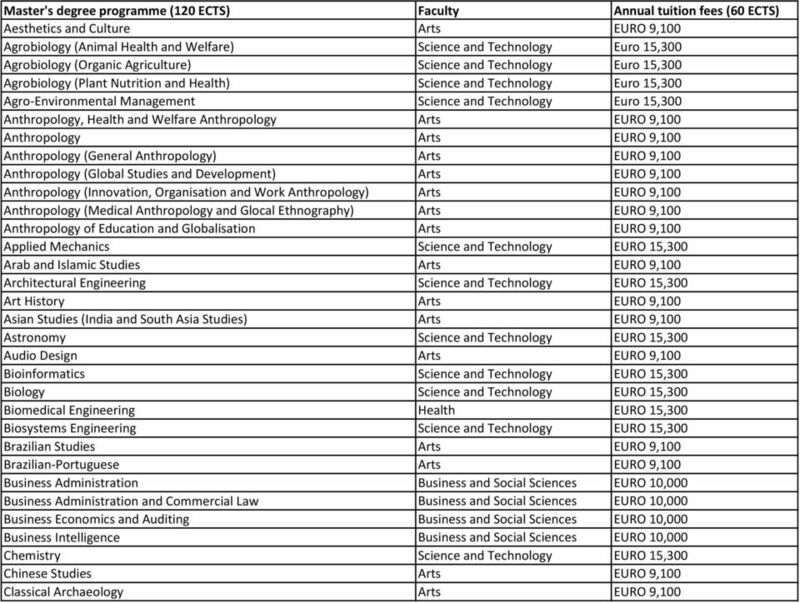 Download "Master's degree programme (120 ECTS) Faculty Annual tuition fees (60 ECTS) Aesthetics and Culture Arts EURO 9,100 Agrobiology (Animal Health and"
GCE/GCSE subjects recognised for NUI matriculation purposes. 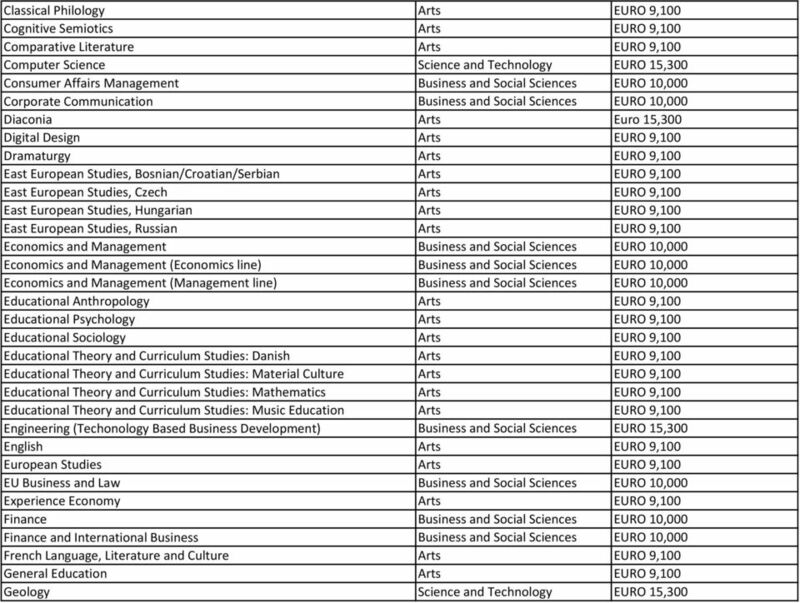 Subjects listed below are recognised for the purpose of NUI matriculation. See NUI Matriculation Regulations pp.11 and 14. 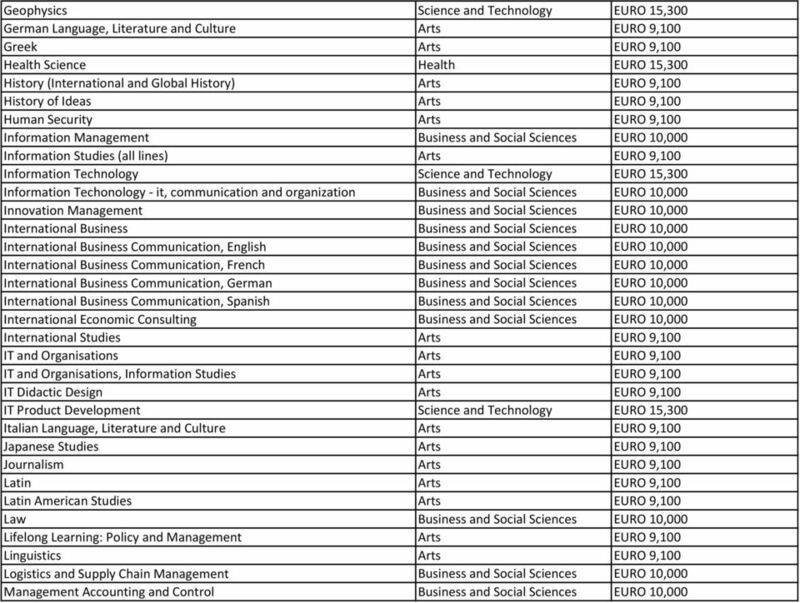 Unless otherwise indicated only one subject from each group may be presented. Undecided? You re not alone You wil excel at a major that you enjoy studying. 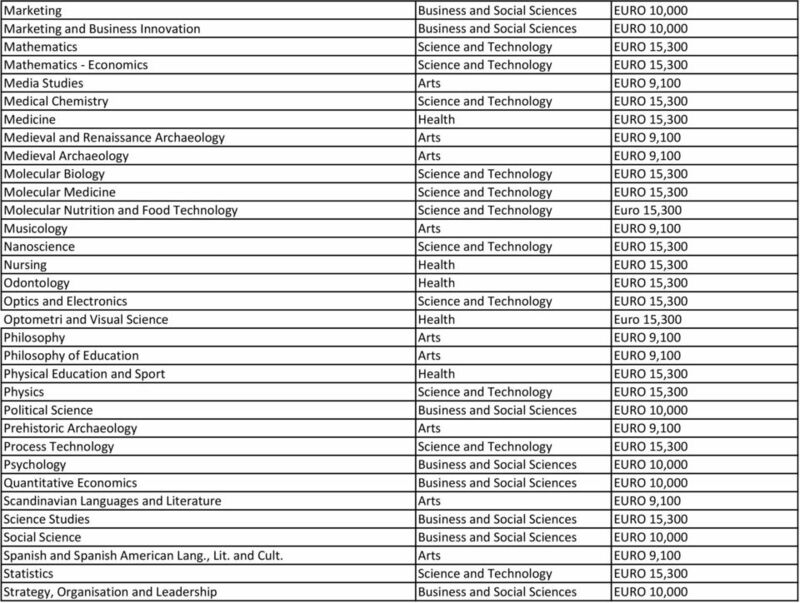 Your college major puts FEW restrictions on your career choices.